Why Are Ketogenic Diets Difficult? Because the ketogenic diet was first developed as a way to mitigate seizures in epileptic children, it was not originally intended to help people lose weight. Only recently, as an entry stage in the Atkins diet, has it gained popularity as a weight loss diet. The idea is to induce ketosis, a state in which your body breaks fat down into ketones when there aren’t enough carbohydrates available for processing into glycogen. The ketones from fat are instead used for fuel, which helps your body eliminate fat stores. However, ketosis is not unlike a mode of starvation, and if not handled correctly, can cause serious health problems. 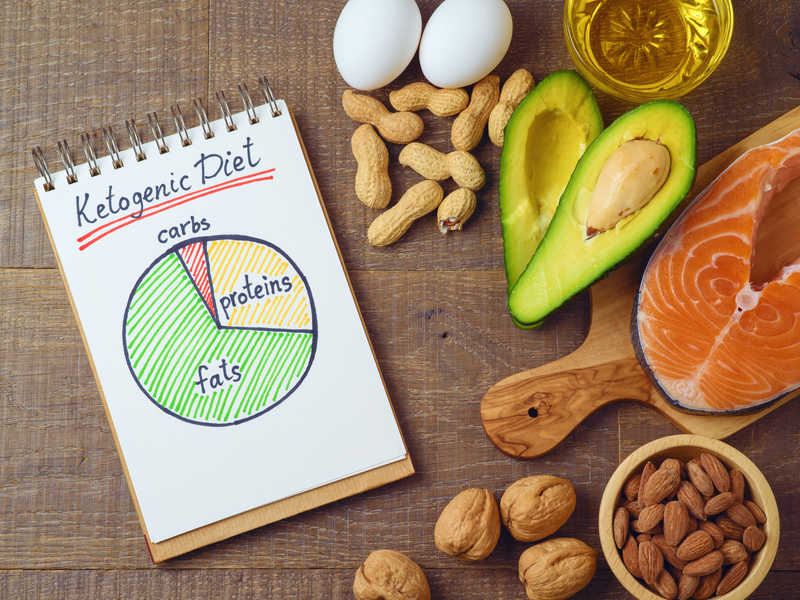 To find success with a ketogenic diet, one must seek an understanding of the difficulties of the diet, then develop strategies to combat those difficulties. American foods are high in sugar and carbohydrates. In a survival situation, it would be fitting to maximize your intake of these nutrients. But thanks to our modern comforts, we no longer have to compete for food to survive. 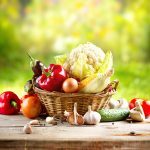 But our survival instincts still run strong, so we are attracted to foods rich in nutrients that our bodies can store for use during leaner times. In America, foods that answer our instincts happen to be the cheapest to produce. Production of foods that align with a ketogenic diet are markedly more expensive, which makes beginning and staying on the diet hard. Fats & Oils – You can rely on meat and nuts alongside butter and olive oil to fulfill fat needs. Vegetables – Leafy greens are best, but most above-ground vegetables satisfy the vegetable requirement. Dairy – All dairy items you consume should be full-fat, including hard cheese and milk. Protein – Meat makes up the largest portion of the protein category, but it’s best avoid added sugars in meat where possible. You must purchase fresh meat, vegetables, and dairy on a regular basis, and do your best to consume your entire supply. You’re likely to need to take two grocery store trips per week, at least, to keep fresh foods around. 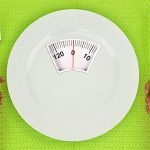 Dieters have a tendency to answer their desire for variety by claiming success at the first sign of weight loss and quitting or moving on to a new diet. It’s another situation in which dieters have to fight their instinct to eat foods that favor survival. Meal planning is perhaps one of the most effective ways to keep discipline while on a ketogenic diet. Doing so eliminates many excuses that push people away from their diets while simultaneously creating a reward system for success. General tracking of food intake and weight loss are also helpful. Developing a habit of tracking forces a habit of dietary strictness. There are tools available for computers, tablets, and smartphones that help meal plan and track diet progress. Try an introductory app such as Carb Manager to help keep you on your desired path. Some nutritionists scorn ketosis as a dietary method, but others laud it. What you believe is up to you, but the fact is that ketosis is a normal state of metabolism. Moderate ketosis mildly affects energy levels and was the baseline for helping children with epilepsy when the ketogenic diet was first introduced. However, when people with type 1 diabetes enter ketosis, it can lead to dehydration and death. Because it is a mode of starvation, ketosis desperately uses fat stores to avoid eating away at protein in muscles and organs. But when the body doesn’t have enough resources to undergo ketosis, the results can be disastrous. A ketogenic diet keeps all essential nutrients in abundant supply, however. When followed correctly and with discipline, risk is incredibly low for ketogenic dieters. Keep in mind that, like any other diet, a ketogenic diet works slowly. Though it targets fat stores more directly than many diets, your fat stores are intended to keep you alive for extended periods. Your body breaks down and uses fat slowly, so expect your weight loss goals to happen over time. After dieters notice initial weight loss, they conversely realign their expectations to count on continual and rapid weight loss. 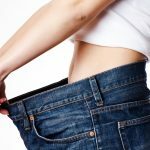 Each weight loss milestone, however, is more likely to slow as you lose weight. Weight loss does not accelerate as you reach your target weight since fat stores become less abundant. Your body will begin working more efficiently the more weight you lose. It will want to hang on to remaining fat stores, so you’ll need to exercise more discipline than ever as you notice major results. The bottom line is this: don’t quit. Talk to your doctor often while on a ketogenic diet, monitor your results and your health at home, track your progress and meals, and enjoy the change in lifestyle. Make eating healthy and exercising a permanent part of your life once you begin losing weight – you’ll find that your improved lifestyle is likely to affect your happiness, as well. If you’re looking for a partner to help guide you in your weight loss journey, get in touch with Diet Doc today. Our personalized style of care is perfect for anyone working to overcome weight loss challenges in the ketogenic diet or otherwise.